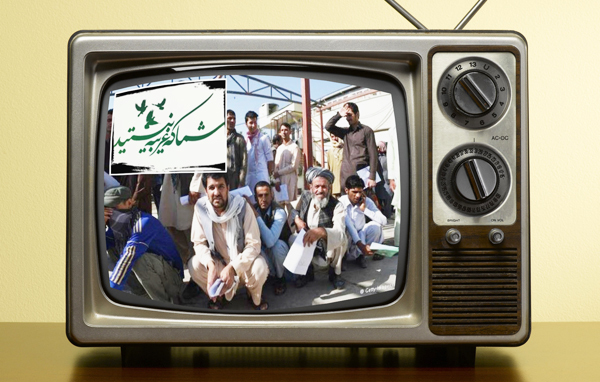 The first exclusive news show about Afghan immigrants to Iran, entitled You’re Not a Stranger, will be broadcast on Sundays on the Islamic Republic of Iran News Network (IRINN). According to Tasnim News, this exclusive show will commence this week, and it will review weekly events and happenings in Afghan immigrant society in Iran. You’re Not a Strangerwill cover sport, cultural, artistic, scientific, social events and plans of the immigrants for 15 minutes every week. Besides all this, the show will try to highlight perhaps unnoticed, but unbreakable bonds between the people of the two nations. Afghan society, with a population of nearly 3m, is one of the largest minorities living in Iran. During their long residence in Iran, however, very few aspects of their social and personal lives have been noticed, while other aspects have remained completely unseen. You’re Not a Strangertries to represent the real image of the closest nation to Iran, while filling the television and media gap for Afghan immigrants on IRIB. The show will be broadcast every Sunday at 18:15 and 23:15 on IRINN.